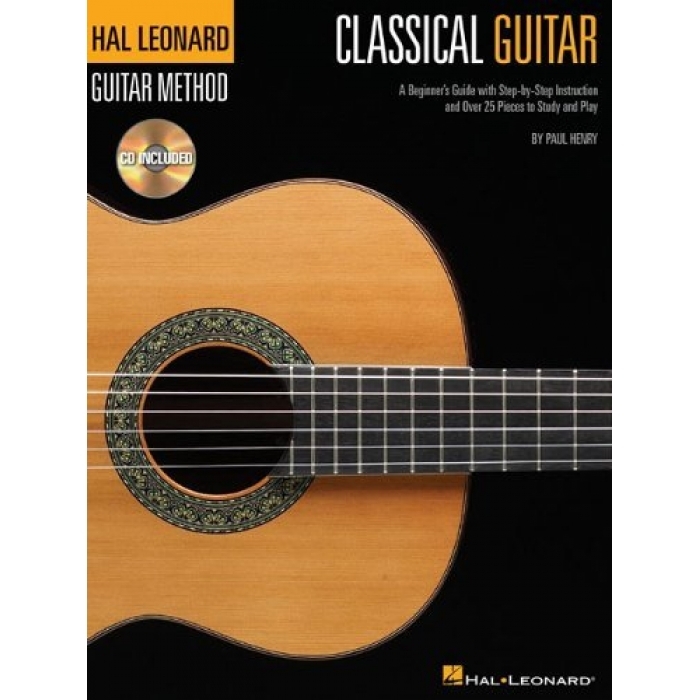 Composer: Paul Henry ► The Hal Leonard Classical Guitar Method is designed for anyone just learning to play classical guitar. This comprehensive and easy-to-use beginner’s guide by renowned classical guitarist and teacher Paul Henry uses the music of the master composers to teach you the basics of the classical style and technique. The accompanying CD features all the pieces in the book for demonstration and play along. 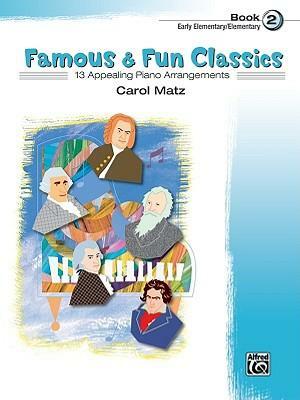 Includes pieces by Beethoven, Bach, Mozart, Schumann, Giuliani, Carcassi, Bathioli, Aguado, Tarrega, Purcell, and more. 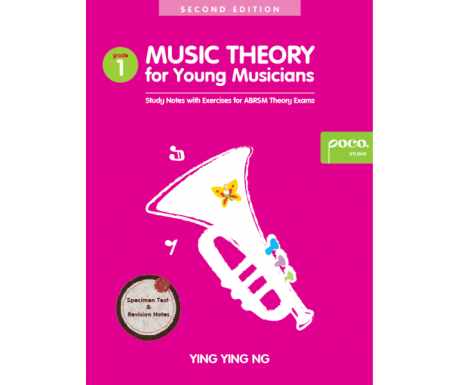 Includes all the basics plus info on PIMA technique, two- and three-part music, time signatures, key signatures, articulation, free stroke, rest stroke, composers, and much more. 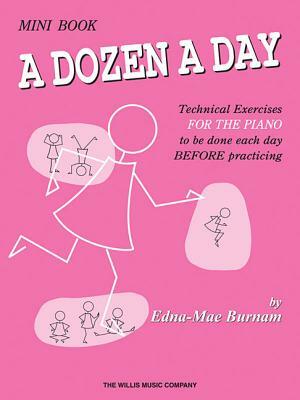 Does not include tablature.